There are several exciting enhancements to the Galileo K-12 Online Reporting System. 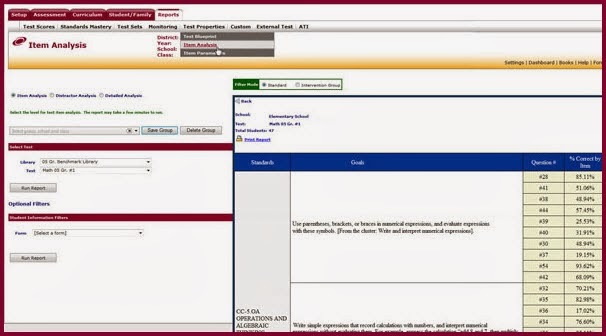 Item Analysis reporting provides aggregated data at the student, class, school, and district level, and now includes a third display that presents the percent of students who correctly answered each item. 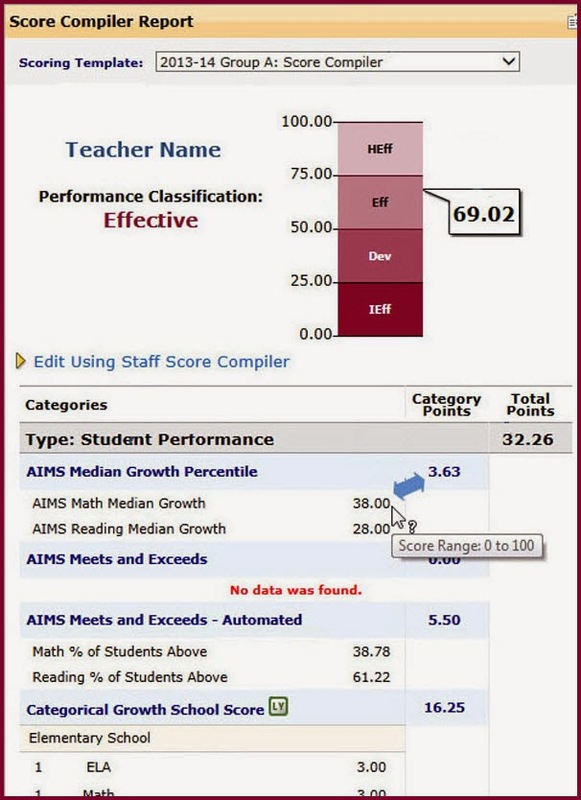 The Score Compiler Report provides educators a single score and performance classification for all components (e.g., student performance data, proficiency rating, etc.) included in the evaluator’s template, and now displays results as raw scores, with a rollover feature that reveals the range of the score. Test Monitoring allows users to monitor student progress on an online test and lock or unlock a student from a test. It now also allows users to view the points students earned on constructed-response items once they have been manually scored. The students’ test scores now include not only the points earned on multiple-choice questions, but also the points earned on constructed-response items.